A treadmill is one of the most popular workout equipment that will be frequently used by gym visitors. It will not only burn your calories but also strengthen your cardiovascular system. Make sure to perform enough research online. Find out the top rated treadmill brands from websites and product reviews. Visit the manufacturers’ websites to know more about the equipment. Most modern treadmills offer features like music player jack, sound system, volume controls, built-in workout programs and heart-rate monitors. However, there are numerous treadmill brands, which offer several high-tech features, which are not found on all brands and models. Check out such brands, which offer extra features. A personalized demo at a showroom can clear all your queries about the equipment. Try out the treadmill in incline mode or other available programmes to check the quality and comfort. Most motorized treadmills offer a lifetime warranty on the frame whereas other components like motor deck and belt require regular servicing. If you are planning to buy a motorized treadmill, make sure that its components have at least one year of warranty. 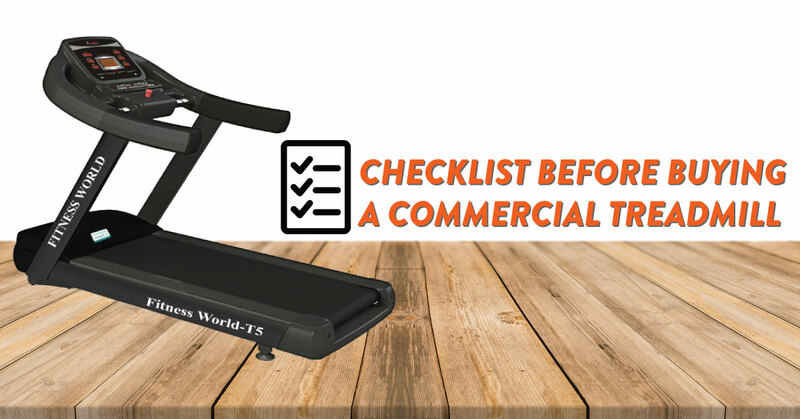 Create a list of treadmill dealers and check out the brands they sell. Many dealers sell some exclusive brands. Therefore it is essential to perform ample research prior to a purchase. It is better to buy the equipment from specialty fitness dealers who have a more educated staff, superior quality equipment and offer assembly services.